Bossier City, LA – An Angel, Katie McCall Winkle came to earth March 23, 1923 and entered Heaven February 4, 2018. Katie was a nurse in WWII and had a long loving, rewarding nursing career at Confederate Memorial Medical Center later LSUMC. She “mothered” everyone in her life. What an honor to have called her Mother, Mom, Grandma, Maw Maw, Aunt Katie and Ms. Katie. Our hearts are sad but her Joy is full! Preceding her death is her husband, Earl D. Winkle, five brothers and two sisters. 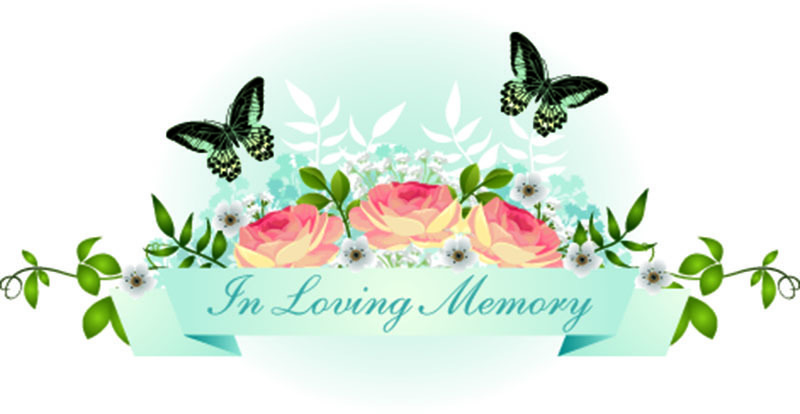 Katie leaves behind daughters, Rosalind Sikes and husband Fred, Naynce Allen and husband Bob; grandchildren, Michele Wetteland, Sam McCracken, Heather Hughes and husband Casey, Rebekah Loiacano and husband Lucky; great-grandchildren, Katie Wetteland and husband Kyle, Addie, J.D. and Annabelle Wetteland, A. J. and Madelyn Loiacano, and Dean Hughes. The family would like to express their gratitude and love to Anita Waldrop for living with Mom and the food and companionship for the last five years. Also to her sitter, Diane Jelinek, God sent you to us when Mom needed you most. Words can’t express our appreciation and thanks to you! The family would also like to express their appreciation to Southern Care Hospice and Medistar Home Health. Funeral services for Katie will be 1:00 PM, Wednesday, February 7, 2018 at Boone Funeral Home. Interment will follow in Hill Crest Memorial Gardens. Officiating will be Pastor Diane Brown, Plain Dealing Presbyterian Church. The family will receive friends between 5:00 PM and 7:00 PM, Tuesday, February 6, 2018 at Boone Funeral Home-Bossier City. Katie was a strong woman with a heart of gold. She loved people and loved! nursing. It was who she was. Katie will be greatly missed by everyone that had the honor and privilege of knowing her.